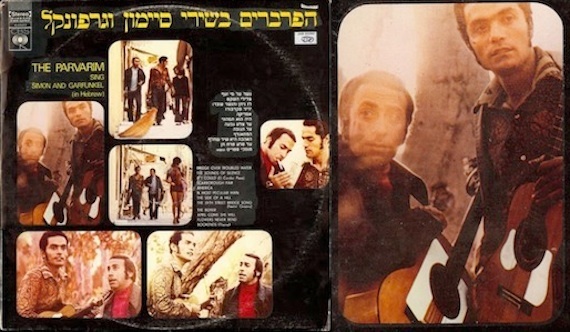 Bookmark this one for Autumn; Ghost Capital’s vinyl rip of The Parvarim’s 1972 album of Simon & Garfunkel covers sung entirely in Hebrew. Their take on “Scarborough Fair” somehow manages to inhabit a feel even more forlorn than the original. Where does lucas find this stuff?